Monday, March 26, 2018, 4:00 – 5:45 p.m.
to gun violence. 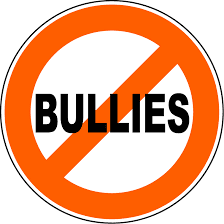 Many times the child who was bullied becomes the violent bully. Or the child who was bullied sees no way out other than suicide. Sadly, both often turn to guns as a solution. self-esteem and the inability to control anger or resolve conflict. V. “I” P. Movement (VIOLENCE “I” PREVENT). His message to teens and adults focuses on how to help the bullied, the bully and the bystander. St. Mark Child and Family Development Center, will discuss the Center’s efforts to teach young children anger management skills to resolve conflict without resorting to bullying. Social Media Step-by-Step cheat sheet for a head start! How Much Do You Know About Gun Violence in America? Fact Sheet: By the Numbers. For easy reference, these 25 important facts about gun violence are divided into five key categories. gun violence and its effect on children, safety, public health and government legislation. from GAGV posted on our Facebook page; sent to the media. published in the Florida Sun-Sentinel newspaper from the niece of GAGV members, Al and Sharon Cohen. Channel 41, Saturday, February 17. Channel 41, Monday February 19.
open letter to students, KC Star, Tuesday February 20.
cars or flying their airlines, say THANK YOU. March for Our Lives, inspired and led by survivors of the Parkland, FL high school shooting. They and their supporters are demanding lawmakers take action to end gun violence and school shootings. 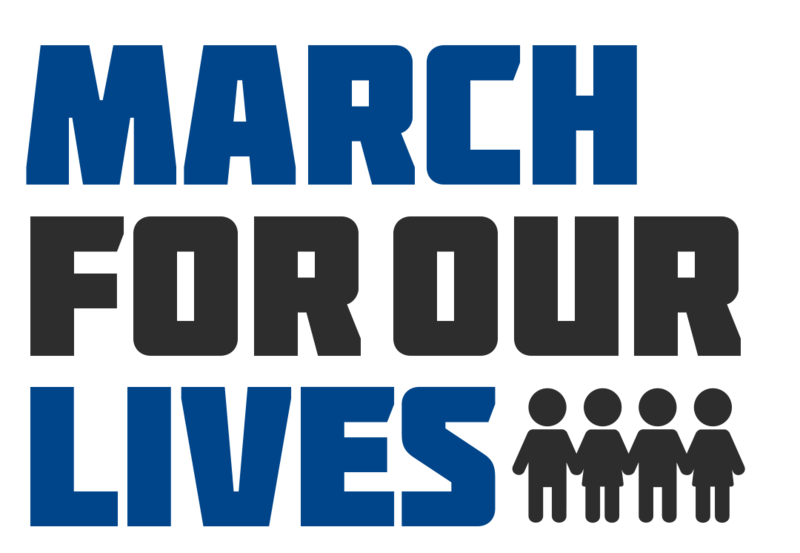 Locally, March For Our Lives KC will take place from noon to 4 p.m. in Theis Park, south of the Nelson-Atkins Museum on the Plaza. Grandparents Against Gun Violence is co-sponsoring the local event with GAGV President Judy Sherry among its speakers. We urge GAGV members to wear orange, make signs and invite friends to join you! GAGV Facebook page for ongoing updates. We will be asking for volunteers to help that day, so watch for an e-mail soon! Community Forum – Gun Violence: Changing the Conversation. Our keynote speaker is Candace Lightner, founder of Mothers Against Drunk Driving (MADD). She’ll tell us how she helped change that culture and how we can do the same with gun violence.